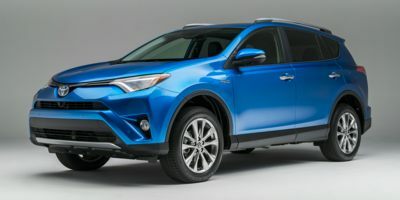 Buying a 2018 Toyota RAV4 Hybrid, and saving $3750 off of MSRP. Really helpful. Great experience with Car Cost Canada. Have already recommended it to friends. Thanks. 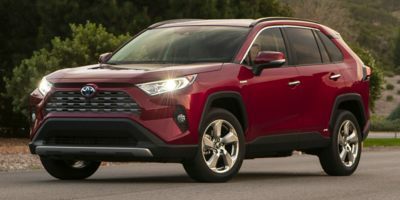 Buying a 2018 Toyota RAV4 Hybrid, and saving $2250 off of MSRP. 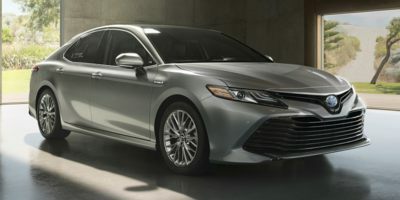 Buying a 2018 Toyota Camry Hybrid, and saving $1500 off of MSRP. There was no haggling once they saw I had done my homework and had the invoice for the car that was provided by you. I told them what I would pay for the car and they said yes and that was it. It was that easy! Be careful with trade in calculation, i.e. how it is applied. WPR was used for comparison. 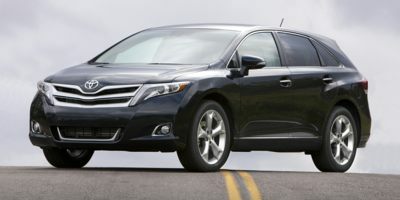 Buying a 2008 Toyota Camry Hybrid, and saving $1500 off of MSRP. I felt like I got the best deal possible and didn't have to haggle. There was no hesitation to our proposal of a 2% mark-up. While this is the dealer closest to us, they have a reputation for good service. Honest and straightforward about pricing and no hidden fees or admin charges. I used my Wholesale Price Report to get a ballpark figure to start my negotiations. I had already visited 2 other dealerships and had managed to get them to give me a figure they were willing to work with. It came down to how comfortable I felt with the salesperson i.e. whether or not I felt they were trying to get one over on me! At Ken Shaw, the salesman was very honest, reasonable, and worked with my offer. I felt we both came out of the deal "winners". Chose the dealer because of previous experience of excellent service. 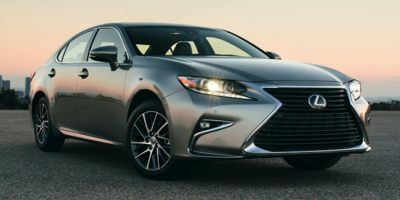 Buying a 2016 Lexus ES 350, and saving $3000 off of MSRP. Actually the dealer got my CarCost search info and got to know that I want to buy this car. So the dealer contacted me and gave me a very good deal. Leasing a 2010 Lexus ES 350, and saving $1500 off of MSRP. Buying a 2008 Lexus ES 350, and saving $4000 off of MSRP. 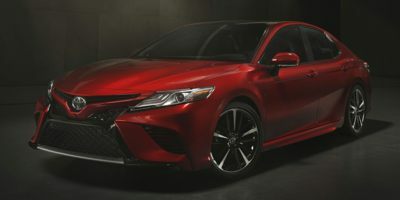 Buying a 2011 Toyota Camry, and saving $1000 off of MSRP. I had several friends who drive Toyotas and it came highly recommended. They would not provide me with anything but the list price - I presented the CCC report and they said they would match the 3% - however, they had to be reminded that the CCC included freight and air tax! 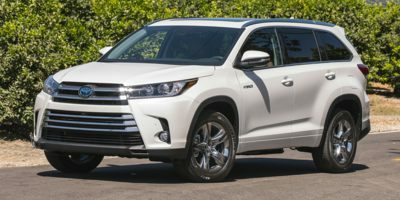 Buying a 2010 Toyota Highlander Hybrid, and saving $6000 off of MSRP. I used the Wholesale Price Report to negotiate. 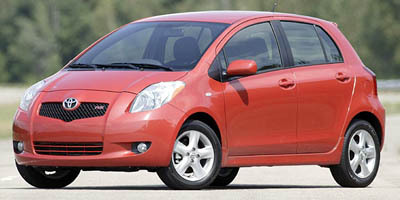 Most helpful was the e-mail offer from Yorkdale Toyota offering 3% above cost. I would have gone there for the car if Ken Shaw didn't match the offer. They did, and I felt that since I had gone to that dealer first for the test drive, I would give them the business. But the price report was essential to getting the deal. Buying a 2009 Toyota Highlander Hybrid, and saving $2500 off of MSRP. 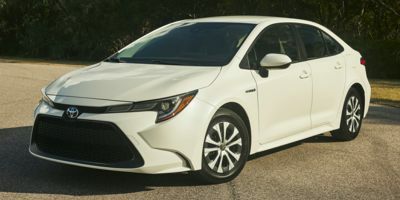 I sent out an email request to all the local Toyota dealers looking for the best price. Ken Shaw and Rod provided me the best discount immediately and understood that I was serious and did not have time to waste. Very professional. 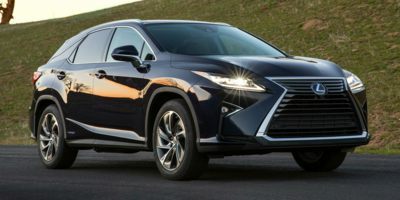 Leasing a 2010 Lexus RX 450h, and saving $5000 off of MSRP. Priced the car first then used the Wholesale Price Report in a counter-offer. Got a final price from the dealer and double-checked with a car broker who couldn't come close to meeting the price. Leasing a 2010 Lexus RX 350, and saving $4000 off of MSRP. Great resource - contacted by an independent dealer who gave me a good quote then used this to negotiate an even lower price with the Lexus dealer. Buying a 2010 Lexus RX 350, and saving $5000 off of MSRP. As for the vehicle, it has the latest technology or as my wife calls them "fiddle factors." This is the 4th Lexus I have purchased from this dealer. The first time I checked pricing with another dealer and found my original offer was better. As for this purchase, we sat looking at the computer and all costs were shown on the screen. I did mention that I had used "Carcost" and the negotiated price was to my liking. 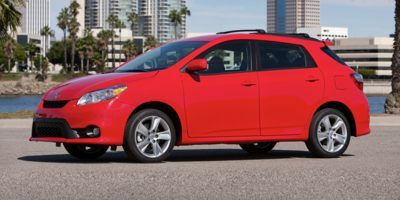 Leasing a 2008 Toyota Matrix, and saving $1500 off of MSRP. I chose the dealer because they seemed friendly. The wholesale price is always a good starting point for negotiating. Instead of working backwards from the list price you can start from the cost. I have purchased 3 cars using your service. You go into the dealership and let them know right away that you are a member of carcost canada and you get instant respect. Call around and always use dealer price plus % or $ to ensure apples to apples comparison. 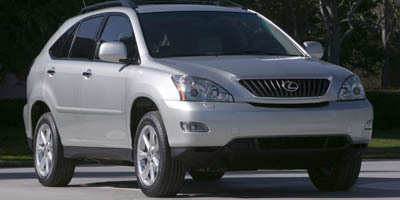 Buying a 2008 Lexus RX 400h, and saving $9000 off of MSRP. 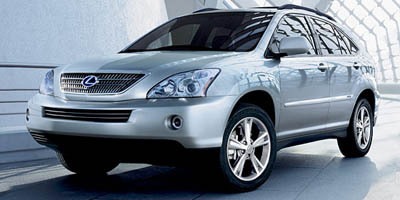 Buying a 2008 Lexus RX 400h, and saving $8000 off of MSRP. 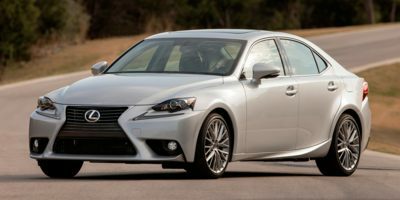 Buying a 2008 Lexus IS 250, and saving $4000 off of MSRP. 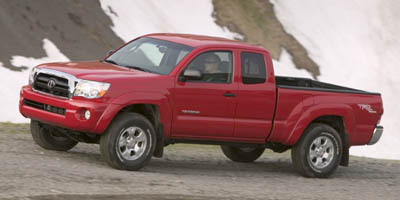 Buying a 2008 Toyota Tacoma, and saving $3000 off of MSRP.